There shall be showers of blessing, This is the promise of love; There shall be seasons refreshing, Sent from the Savior above. Showers of blessing. Showers of blessing we need. Mercy-drops round us are falling, But for the showers we plead. There shall be showers of blessing, Precious reviving again. 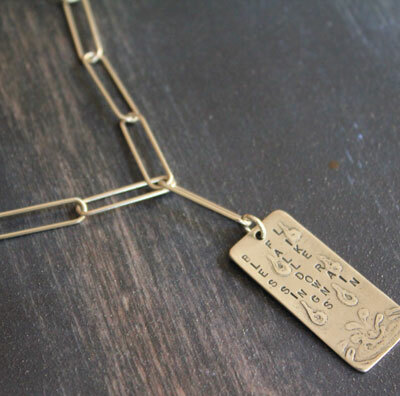 Sterling Silver pendant cast with a raindrops and puddle along with these beautiful words. 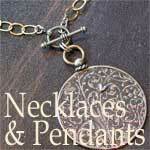 The pendant measures 2" long by just under a 3/4" wide. It is strung on an adjustable 20" flat oval cable chain.